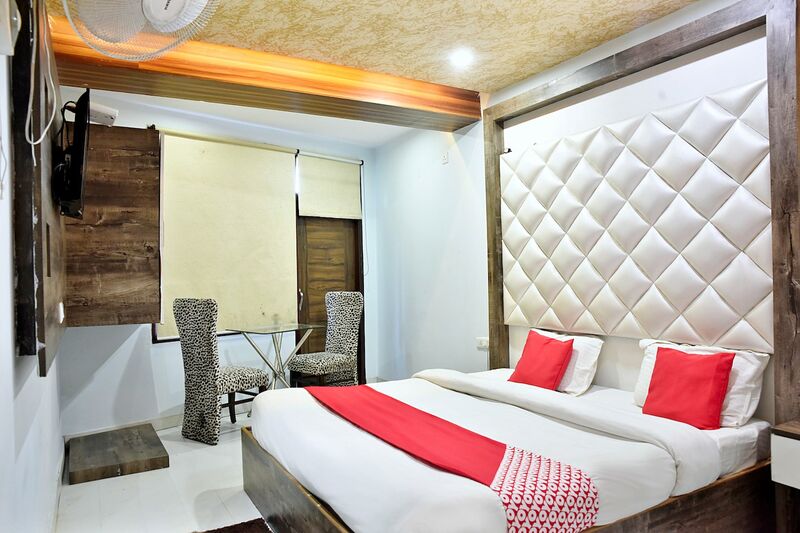 OYO 5601 Hotel Rashik is located strategically in Shimla to offer you the best services and comfort at affordable rates. Maintained by a skilled and friendly staff, the OYO ensures you have a good stay. The property offers Geyser, Room Heater, TV and more. Head out to visit the key attractions of Shimla like Kali Bari Temple, Shimla, The Army Heritage Museum and Jakhoo Temple. State Bank ATM, State Bank ATM and STATE BANK OF INDIA ATM close to the hotel ensures you are never short on cash.